Comment: This is a small/medium painting project for a condominium basement in Oak Lawn, IL built in 1980. There is a powdery and glittery substance on the ceiling which we want painted, but, don't know if it can be done because of the substance. Also, the ceiling and walls at the bottom of the basement steps need to be painted. Oak Lawn Painting Contractors are rated 4.67 out of 5 based on 941 reviews of 69 pros. 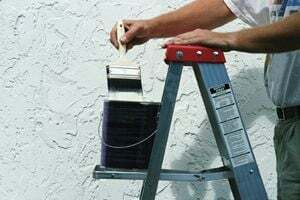 Not Looking for Painting Contractors in Oak Lawn, IL?